With the borders and coastlines of the United States stretching over 16,000 miles, enforcing immigration laws is no easy task. Every year thousands of immigrants illegally cross the country's borders, reach its shores, and pass through its airports. A primary task of the US immigration system, which is part of the Department of Homeland Security, is tracking down these individuals and deporting them from the country, while also preventing such unauthorized entries into the country. 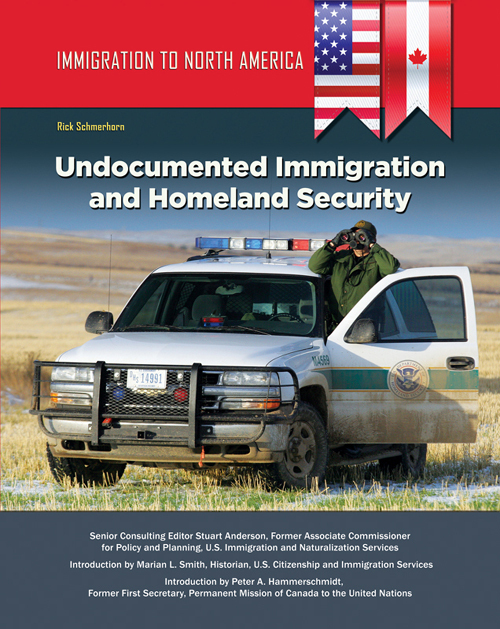 Faced with a staggering number of undocumented immigrants in the United States–an estimated 11.3 million in 2016–immigration officers have to prioritize whom they seek out and formally remove. In addition to undocumented immigrants, other deportable aliens include terrorists, certain classes of criminals, and those in violation of their visas. 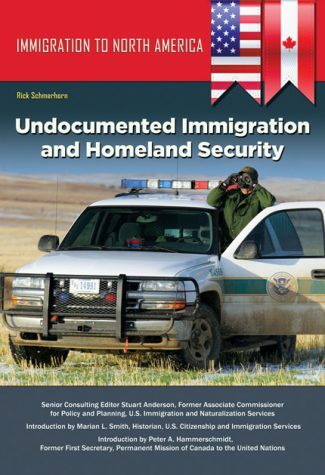 This book covers the history of immigration enforcement and its agencies, and explains in detail the legal process of deportation.